The BLU R1 HD android phone is one of the best units you can get for an android budget phone. You get 1.3GHz processor, 2GB RAM, 16GB internal memory, up to 64 GB expandable storage, 5”HD display, 8-megapixel camera, Google Android 6.0 Marshmallow and a Dual SIM card slot. One of the most common problems customers face when buying budget phones is the compromise of the phone’s quality for the sake of lowering its price. Some brands use cheaper materials that just doesn’t look good. Even if it looks convincingly classy from afar, you can feel the difference once you hold the phone in your hand. The typical budget phone looks low quality. The good news is that BLU R1 HD defies this standard. It sports a curved front glass, a black plastic for its back cover and a real metal trim on its side which makes it feel more expensive than it really is. When it comes to the phone’s size, you just can’t please everybody. You may hear others say that a phone is either too small, or too bulky for their liking. In this category, BLU R1 did a great job by keeping its size in the middle ground. It measures around 5.63 x 2.78 x 0.33 inches and weighs only 5.01 ounces. It is comfortable to use this phone with just one hand. The screen resolution of this phone is decent. It passes the standard of a mid-range smartphone: it’s not bad, but it’s not that great either. On the contrary, BLU R1 HD’s software performance is above average. The phone runs on the latest Android operating system 6.0 Marshmallow. It is powered by a quad-core processor with 2GB of RAM. These features allow the phone to run smoothly with minimal freezes. The only time it slows down is when too many apps are running simultaneously. The battery life in this model is beyond satisfactory as well. It lasts as long as 5 – 6 hours under maximum brightness setting and LTE video streaming. The phone could easily last the whole day. BLU R1 HD’s camera performed below average. Though it has an 8-megapixel rear camera and 5-megapixel front camera, the pictures taken from the phone are usually pixelated and noisy. Even among the phones within its price range, the R1 fails to impress. It can also be used for video recording at 1080 resolution. However, its video output is also of poor quality. There were speculations that the poor camera quality is one of main reasons why BLU R1 HD could sell this phone at a low price point. This is an unlocked phone, which means that it is not tied to any particular provider. Users are not tied to any one service provider. They can choose the provider that has the best type of plans and cost for their needs. For example, you could choose a low cost TracFone plan that costs $15 a month. The Dual Sim feature makes it convenient for users to bring their phones along and use while on trips. Some US carriers do not offer foreign roaming services, and they can be very expensive even when made available. By adding a prepaid SIM card when at your new destination, you can access phone services at local rates that are often more economical than roaming rates. Dual Sim is a good option to have available, whether you end up needing the feature or not. The BLU R1 HD provides access to pre-installed apps from Amazon. If you are a Prime member, it gives you access to great content such as Prime TV shows, Prime Music, Prime Movies and Prime Photo Storage. Of course, this is just an added side benefit and many users do not subscribe to Prime. Prime customers may also get a discount for this phone through a special Prime exclusive program (learn more). 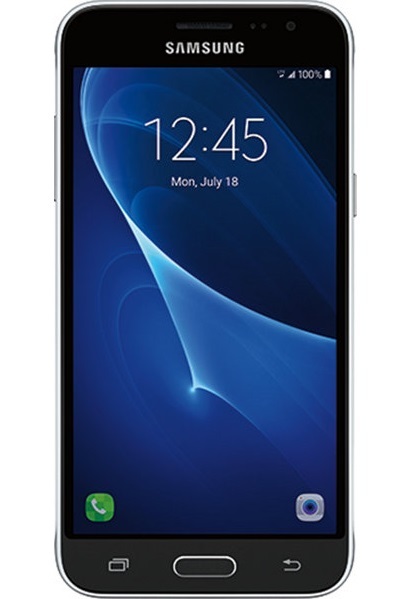 Most people compare the BLU R1 to the Motorola G 4th generation before they purchase. BLU, which means “Bold Like Us”, primarily aims to cater affordable yet quality phones. Their company is one of the first phone companies that were Latin-owned. Founded by Samuel Ohev-Zion, the company’s target market includes US Citizens, Western Europeans, Chinese and people from other countries seeking affordable smartphones. Their main products include Android phones and Windows phones. As of today, the company already sold an estimate of 30 million phones around the globe, specifically, in 40 countries. 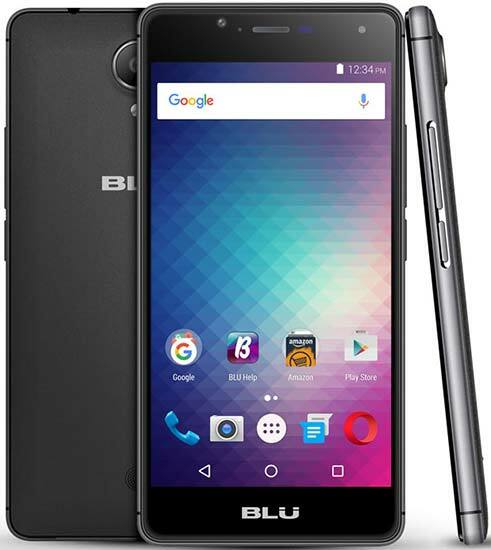 In the Central American Region, BLU have already released 50% of their phones that are still available for sale. In other regions like Tobago or Trinidad, BLU products became the leading mobile device manufacturer since its launch last 2011.